A journalist, politician, poet, historian and man of action, D’Arcy McGee was born in Carlingford, Co. Louth in 1825. Raised near Cushendall in County Antrim, and in Wexford Town, he was deeply influenced by Daniel O’Connell’s campaign to repeal the Act of Union, and by Father Theobald Mathew’s temperance movement. At the age of seventeen, he emigrated to Boston, where his speeches on Repeal and temperance quickly attracted the attention of the city’s prominent Irish-Catholic nationalists. He was offered a job with the Boston Pilot; within two years, he was appointed editor of the newspaper. As his reputation grew, he was invited back to Ireland to become a parliamentary correspondent of the Freeman’s Journal, and returned in 1845. In Ireland, he joined the Young Ireland movement, and became the leading writer for it’s newspaper, The Nation. Radicalised by the Famine and by revolution in Europe, he became a separatist republican, and helped to launch the Irish Rising of 1848. A warrant was out for his arrest on the charge of High Treason. In October, he slipped out of Tremone Bay in County Donegal, and escaped to the United States. 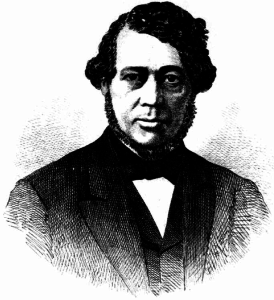 Moving to Montreal in 1857 and eventually becoming a cabinet minister in the Canadian Government, he attempted to establish a pluralist British North American nation that would balance British order with American liberty, and develop a distinct cultural identity drawing on and transcending the country’s different ethno-religious groups. 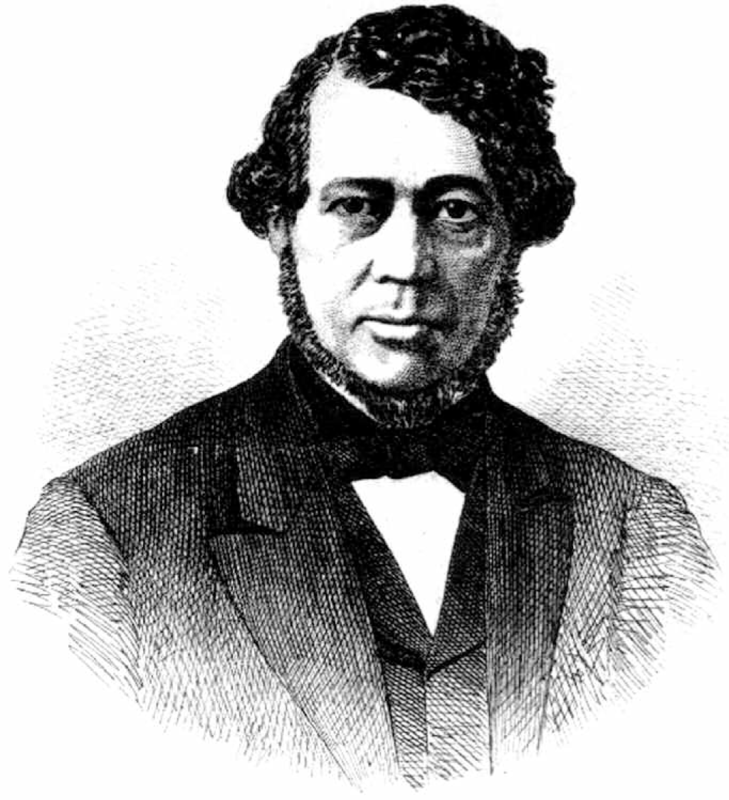 In the process, he became a Father of Canadian Confederation. An uncompromising opponent of the Fenian movement, he was regarded by many Irish Nationalists as a man who sold out his country in the pursuit of political power. In April 1868, he was shot dead by a Fenian sympathiser – the only federal politician in Canada who has been assassinated. 80,000 people attended his funeral. And the memory of “Canada’s Martyred Celt” inspired a new generation of Canadian Nationalists who set out to realise his vision for the country.